In our restaurant, you can discover some of the most famous images of the french photographer Robert Doisneau. Robert Doisneau is a pioneer of photojournalism and humanist photography. He was known for his modest, playful and ironic images of amusing juxtapositions, mingling social classes and eccentrics in contemporary Paris streets and Café. Here, a small animation with all the pictures you can find in La Maison. 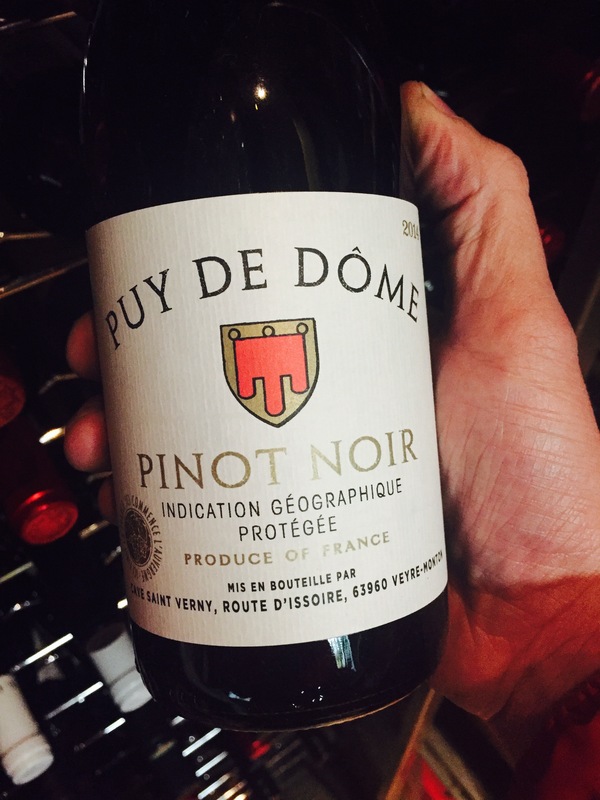 Very happy to present you our new wine : The Puy-de Dôme Pinot Noir 2014. This wine come from the Auvergne region in the center of France. A region that is well know in France and Europe for its volcanoes. The largest volcanic area in Europe. 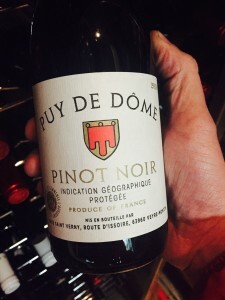 The Pinot Noir is characterised by its superb purity of fruit, exhibiting ripe redcurrant, rasberry and cherry flavours, with a softness and harmony from a year’s maturation without oak. A wine to enjoy with the pâté , or veal ribs with morel sauce and mashed potatoes. 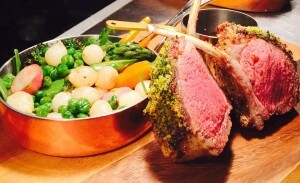 Get someone close to you the gift of a meal in one of Dublin’s fine dining French Restaurants La Maison. Vouchers available from €25. La Maison restaurant is giving away a romantic meal for two with a glass of champagne on Valentines night. All you have to do is like and share this post. The lucky winner will be announced on Monday 10th Feb. Bonne chance!! Like every year on the third Thursday of November the new Beaujolais has arrived. Come to try it and let us know what do you think about our 2013 vintage !! !